The art of lights have been quite the trend when it comes to fashion but it also very tantalizing when the design is just on point. The theme of the lighting does not matter as long as the illuminating quality brings out the “color” of each image. Recently, there was a series of 3D printed ornaments that caught the attention of the community of the 3D printing. These ornaments are not only famous because most of the people are a fan of 3D printed models but also how the lights are very mesmerizing in each photograph. 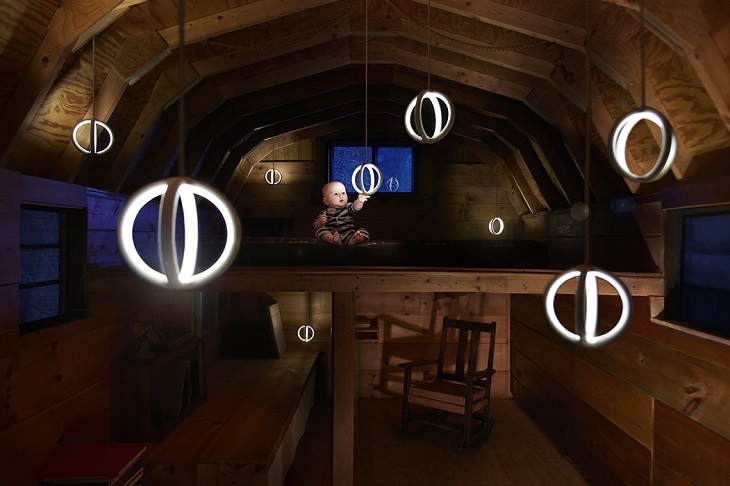 The design was hollow, and it LED lights were installed in each model, and these models do not show out a clear visible form of lighting but a more subtle and efficient lighting for the setting. 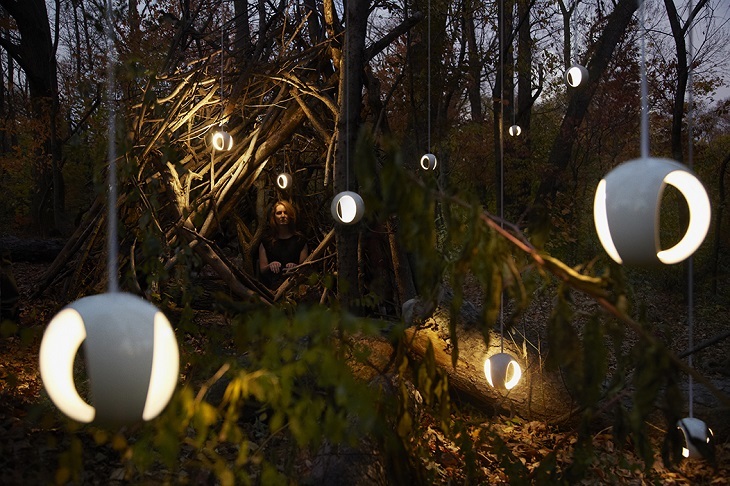 People were left in awe as the images were captivating as the gorgeous pendant lights come to life in Christo Logan’s 3D printed ceramic lamps. 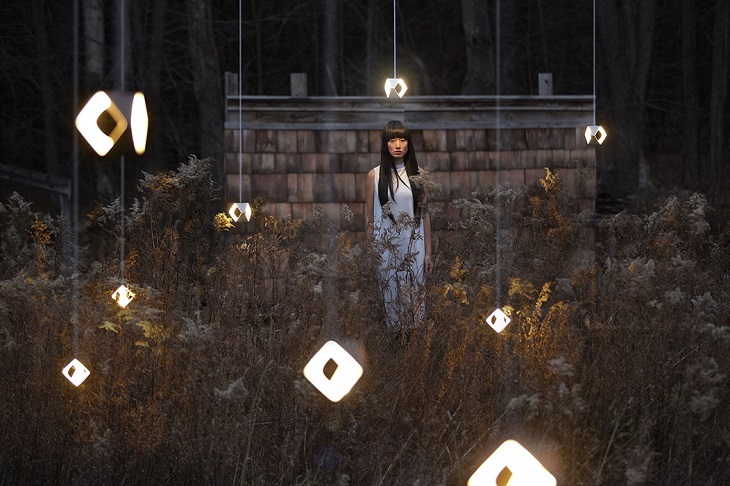 Incorporated in the Logan’s series – ‘two.parts‘, the electronic structure of the lights is covered under a smooth, ivory-white ceramic shells. A particular i.materialise blog post describes it as a sleek and minimalist way of showing the beauty of the lighting and how the lights emit a not so standard function of lights. The post also described it as a shot from a science fictional film set. 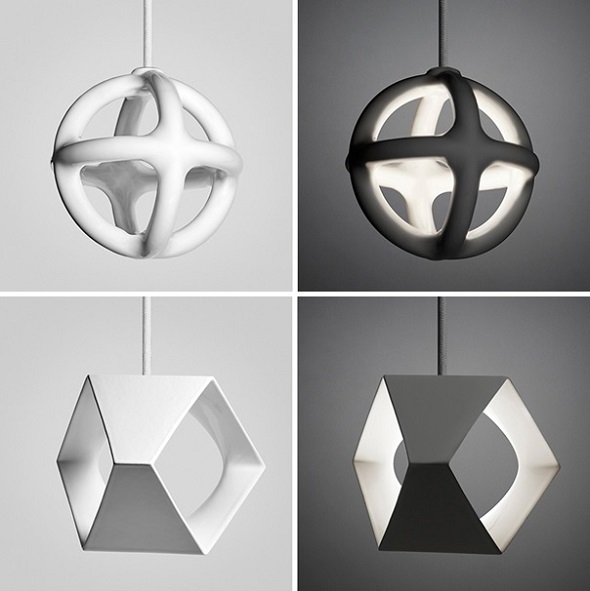 The 3D printed ceramic lighting also has other functions as it can adjust contrasts when switched on. The lighting process for each model involves the illumination process of each device in the interior part. It inverts the perception the shape of each design. For instance, the surface of each printed model acts as the source of light itself. The technology incorporates a new and sleek way of showing drama and meaning to each image. In an interview with Christo Logan, he mentioned about how he was able to incorporate the ceramic material in the operation. He even said how he has worked with the material since he was a child and how ceramic has a unique heat resistance feature, sustainability, and otherworldly functions. Also, Logan mentioned about how was used to working with many digital and creative designs techniques such as laser jet cutting, CNC milling, vacuum forming, casting, MakerBot printing and other ways of manually creating molds and how all of these are inferior compared to the 3D printing outputs. Unlike casting and other DIY creations, creating very complex hollow structures that have interior designs which can hold lighting electronics and even conceal each part are achievable only by using a 3D printer, he added. Lastly, the blog post added that the finished product produces a nontoxic gloss and lead-free which makes it safe for all viewers. Not only that it is recyclable, but it is also cost efficient and heat resistant up to 600°C. These products can surely be used for interior designs in the future because of its non-toxic feature.